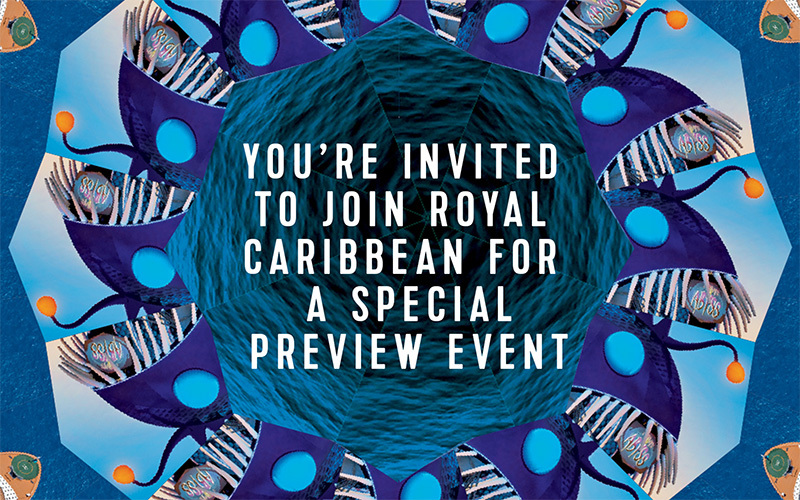 Attention all Brits, Royal Caribbean is inviting you to preview Symphony of the Seas at a special event in London! Between February 2 and 3, 2018, the public is invited to "a first ever interactive, theatrical cruise experience on dry land and gain an exclusive preview of what will be the world’s newest and largest cruise ship, Symphony of the Seas." The event is in Central London, and tickets are free. You simply need to register online. Symphony of the Seas will be the fourth Oasis class cruise ship, and will launch in April 2018, offering cruises to the Mediterranean. Royal Caribbean UK and the Chorley Football Club announced today a new shirt sponsorship deal. The shirt sponsorship has been agreed for the Emirates FA Cup First Round game with Fleetwood Town, which will be screened worldwide on Monday 6 November. Royal Caribbean will also take TV arc advertising, programme advertising and hospitality as part of the sponsorship agreement. The FA Cup game will be screened on BT Sport in the UK and throughout Europe, North Africa, USA, Russia and China by FA official broadcast partners. Royal Caribbean UK announced new fly-cruise packages for residents of the UK to get them to their Orlando cruises. Beginning in September 2017, the packages include flights with Virgin Atlantic from London Gatwick and Manchester, packaged with private transfers and hotel accommodation close to International Drive, Orlando. The new packages include a 7-night Western Caribbean cruise on Oasis of the Seas out of Port Canaveral, Florida with stops in Labadee in Haiti, Falmouth, Jamaica, and Cozumel, Mexico. A standard fly-cruise package, including direct return flights, transfers and a night's stay in a hotel before the cruise, costs from £1197pp. Residents of the United Kingdom and Ireland can win a free 7-night cruise on Harmony of the Seas through a new contest Royal Caribbean is offering in conjunction with Google Maps. Participants may enter the completion by going to Google Ship View, which will take them to the Allure Google Street View page hosted on the Royal Caribbean UK website.On that webpage participants will be greeted with a clue to where the Harmony Christmas Present is hidden within Google Street View. From there the participant must find the present and click on it for a pop up to appear inviting them to insert their personal details and accept these competition terms. Participants may enter this free of charge competition from 09:00 GMT on Thursday 17 December 2015 until 23:59 GMT on Thursday 31st December 2015. No entries will be counted after the closing date. One winner and 4 runners up will be selected entirely at random from all eligible entries by 8th January 2015 and will be informed by email within 7 days. The grand prize winner will win a cruise for themselves and a guest of their choice traveling with them in the same accommodation on Harmony of the Seas sailing on the June 26, 2016 from Barcelona which will call at Palma De Mallorca, Provence, Florence, Rome & Naples then return to Barcelona on July 2nd, 2016. This prize includes flights from selected UK departure airports, in destination transfers, standard meals on-board (excluding specialty dining) and ship WiFi but excludes optional gratuities. The next 3 runners up that are picked at random from the remaining eligible entries will each win an iPad mini 16GB and the final runner up picked at random from the remaining eligible entries will win an Xbox 1. Full contest terms and conditions can be found here. Royal Caribbean is sticking with its policy of offering no last-minute discounts to protect its price integrity and expanding it to new markets. During Royal Caribbean's third quarter financial results call with investors, Royal Caribbean Chairman and CEO Richard Fain highlighted the gains made by the company's "Price Integrity Policy", which promise not to drop prices in the days leading up to a ship sailing, even if it means unsold staterooms. 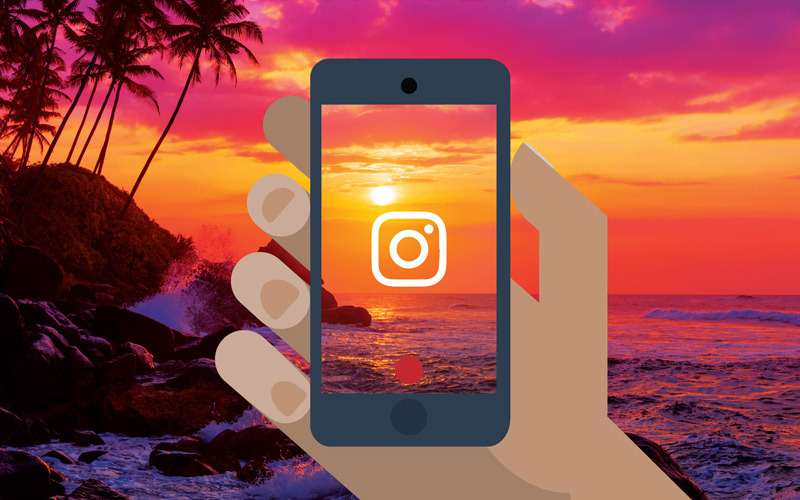 The rationale behind the program is two fold: First, it promotes higher guest satisfaction with the notion they do not have to worry that after they book a cruise, the price will drop and they will end up paying more. Second, it has lead to higher revenue for Royal Caribbean. Fain commented the policy gives,"our guests and our travel partners more comfort that when they book a cruise with us, we wont be dropping the price of that same cruise during the last few days before the ship sails." "Depending on the itinerary, we have internally banned any new discounts in the U.S. and Canada in the last 10, 20, 30 or 40 days before the cruise starts. The program has been in place for seven months or so and we have not granted a single exception to the policy." 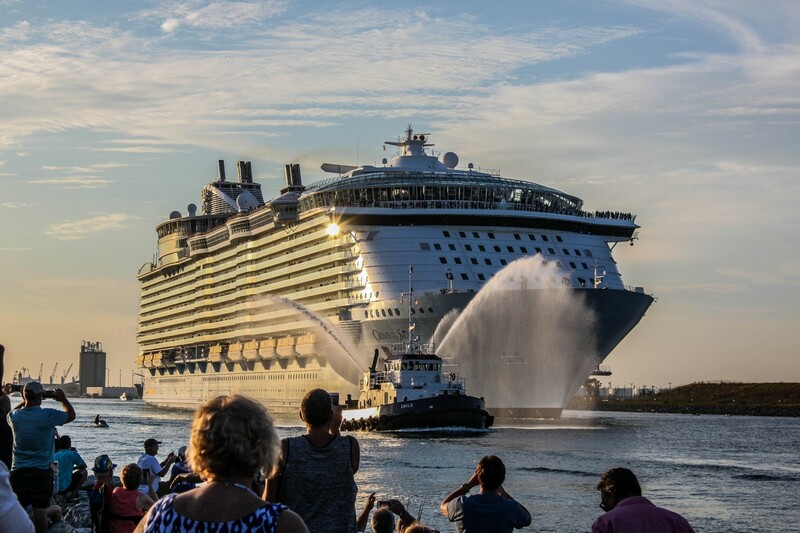 The Price Integrity Policy is still progressing and that has cost Royal Caribbean money in the short term, "I acknowledge that is has cost us a bit, and is costing us a bit this year in revenue. 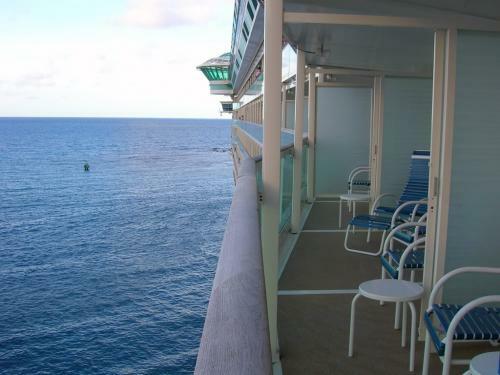 And some cabins have gone empty, which could have been filled with dramatic last minute deals. But we stood firm and we have made zero exceptions." "We believe our guests and our travel partners are beginning to respond as we had hoped they would and we are sticking with the program." Fain also mentioned that Royal Caribbean has expanded the Price Integrity Policy to other the cruise markets of the United Kingdom and Ireland. These policies extend the same policies about no new last minute discounts in Britian and Ireland that we have been applying in the U.S. and Canada. Royal Caribbean appointed Tamara Strauss as its new Marketing Director in the UK and Ireland. As part of her new role, Strauss will lead the marketing, communications and distribution teams in the United Kingdom and Ireland, with the goal of bringing the Royal Caribbean International brand to a wider audience. There will be a special emphasis on the guests new to cruising. 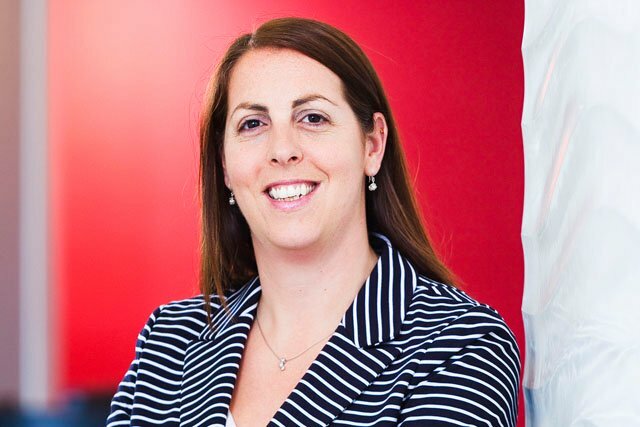 Strauss was previously with InterContinental Hotels Group, where she held a number of senior marketing roles and managed a multi-million pound relaunch of Holiday Inn in the UK. Royal Caribbean UK & Ireland managing director, Stuart Leven, commented on the hiring, "It’s an exciting time to have Tamara come on board as we have high ambitions to take the cruise category and Royal Caribbean in particular to new audiences. I look forward to building on the brand’s success as we continue to target the new-to-cruise audience and launch two new game-changing ships in 2016." Royal Caribbean says people from Scotland are the biggest spenders on cruise ships among Great Britain, given that they book more expensive staterooms and spend more onboard. Royal Caribbean UK managing director Stuart Leven indicated Royal Caribbean will now try to lure more Scots to book a Royal Caribbean cruise by launching a new development fund to encourage more travel agents to sell cruises. Leven said the new direction came ahead of the cruise line adding billions of dollars in new cruise ships over the next four years. 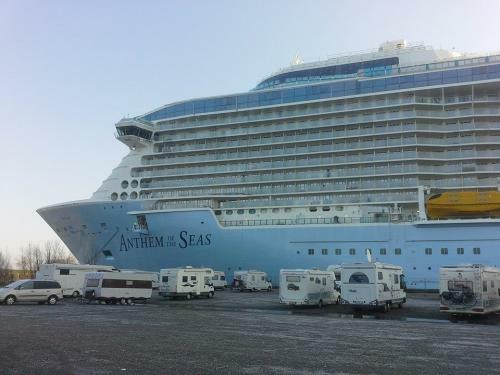 Royal Caribbean will bring Anthem of the Seas to Southampton when she debuts in April 2015, which will mark a new effort by Royal Caribbean to appeal to the UK cruising market.